You will have to let us know if you like them. Some of the girls at the office loved them and others just thought they were ok. Sure hope spring makes it your way soon! 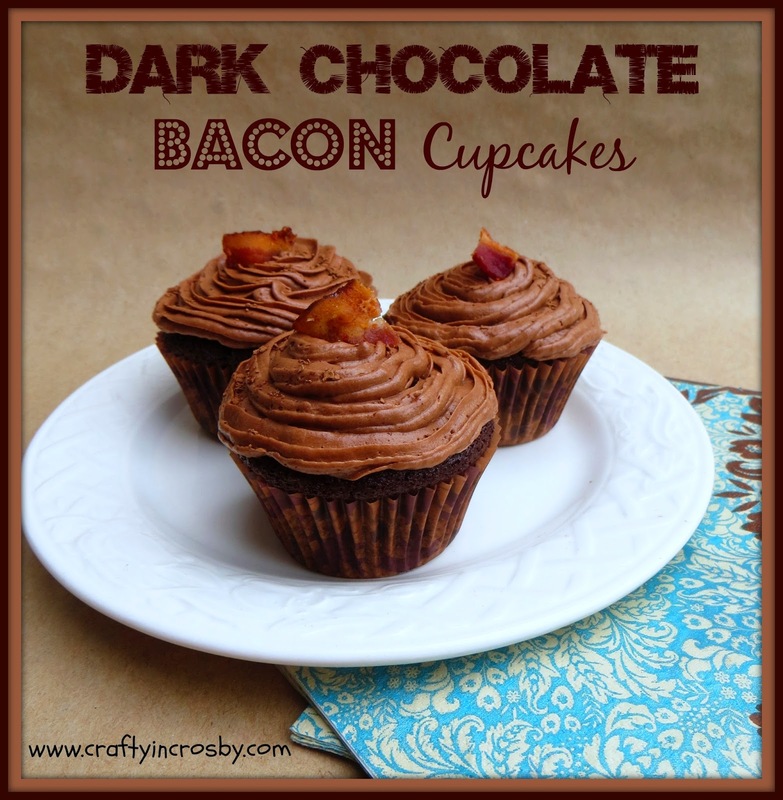 I LOVE bacon and have never had it in a cup cake but this sounds really good! I bet it was delicious. Have a nice day! 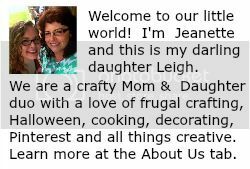 Thanks for stopping by Julie! They were strange but good! 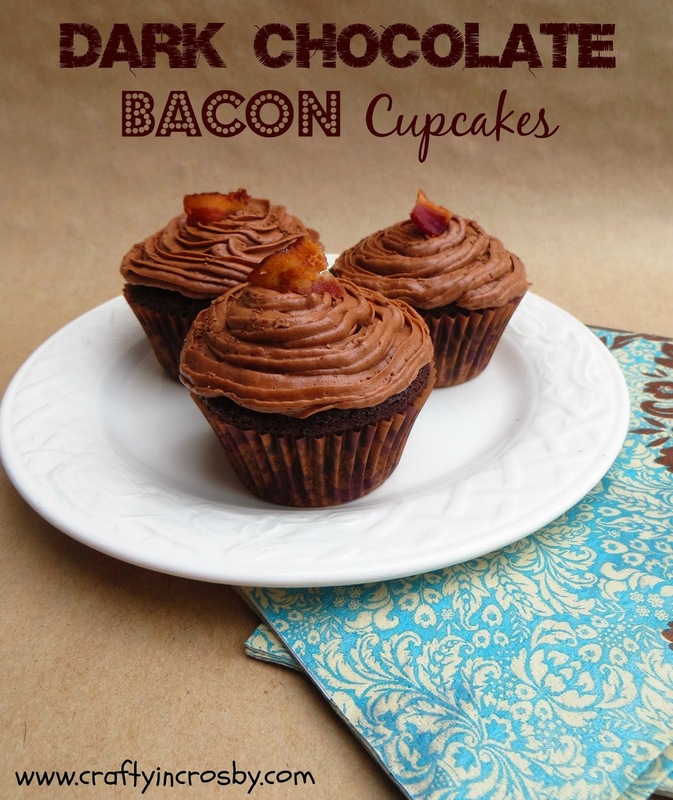 I have been wanting to try a bacon cupcake for a while. I just may have to make these. They look yummy. Thanks for sharing. I'm pinning it.